Update 2 March, 2016: Following the news that EA won’t be having a booth at this year’s E3 event in L.A., Activision have also announced that they won’t be displaying a booth, although this year’s Call of Duty will make an appearance via its Sony partnership. “In June, we’re going to be at E3 showcasing gameplay from Infinity Ward’s ambitious new game. We’re looking forward to sharing exciting new details about the next great Call of Duty game in partnership with our friends at PlayStation. We’re proud to be participating in this premier video game event, but won’t have an Activision booth on the show floor,” the publisher said on their official blog. Original Story 27 Jan, 2016: Publisher Electronic Arts have announced they won’t be participating on the show floor at this year’s E3 2016 games conference. Instead, they’ll host a separate event that’ll run from Sunday June 12 to Tuesday June 14 in an arena next door to the LA Convention Center, where the main event is held. Some of the best upcoming games for PC get shown off each year at E3. 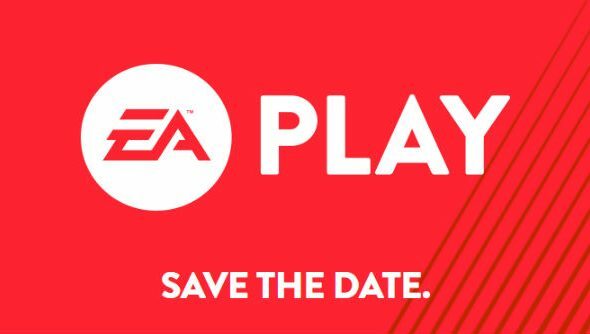 Named EA Play, the three-day event will kick off with a briefing at 1pm PST on the 12th (a performance which normally takes place on the Monday preceding the main event) in Club Nokia at LA Live. Although missing a presence on the floor this time round, the publisher will still be taking private appointments throughout the conference’s during. As yet, there’s no word on which publisher will replace EA’s South Hall booth, which has been of the largest and loudest in past years.